Searching for a way to experience a new avenue for vacation this year? Head down to the Carribean for an Island getaway! 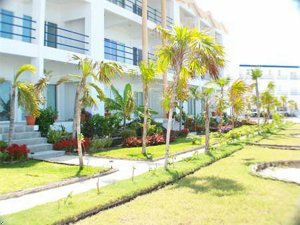 The investors of Black Oak Marina, Inc. are now offering condos in San Pedro, Belize to anyone wanting to shy away from the norm. 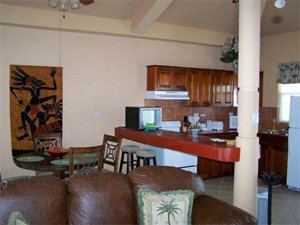 Belize offers some of the best fishing, diving, and water sports anywhere in the world. First rate accomodations at an affordable price! Kick back and discover what you have been missing! Visit belizecondorents@yahoo.com for more information. We are proud to announce that slipholders at Black Oak Marina, and Cedar Hill Boat Dock will be receiving discount rates on Belize Condos. Please see our Customer Incentive section for more information. To make your reservations for an Island Vacation contact Ken Harrell @ 865-384-9534.